The Empreinte swimwear range comprises of elegant swimsuits that can be teamed up with matching pareos or kaftans. Empreinte swimsuits are non wired, in bra sizes ranging from a 38C to a 50F. 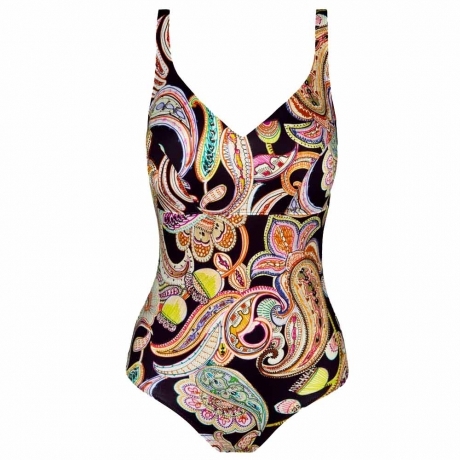 The swimsuits are elegant and on trend with bright prints and patterns as well as classic black. Other features include lined fronts, elasticated underband, scooped back and adjustable straps. 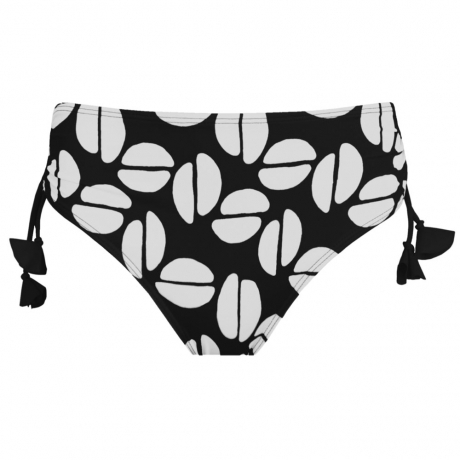 Swimwear accessories compliment the swimsuits and come in one size to fit all.